Stanislaw Karczewski, the speaker of the Senate, the upper house of the Polish parliament, is to arrive in Vilnius on Friday. Karczewski is the fourth high-ranking official from the neighboring country to visit Lithuania in the past month. 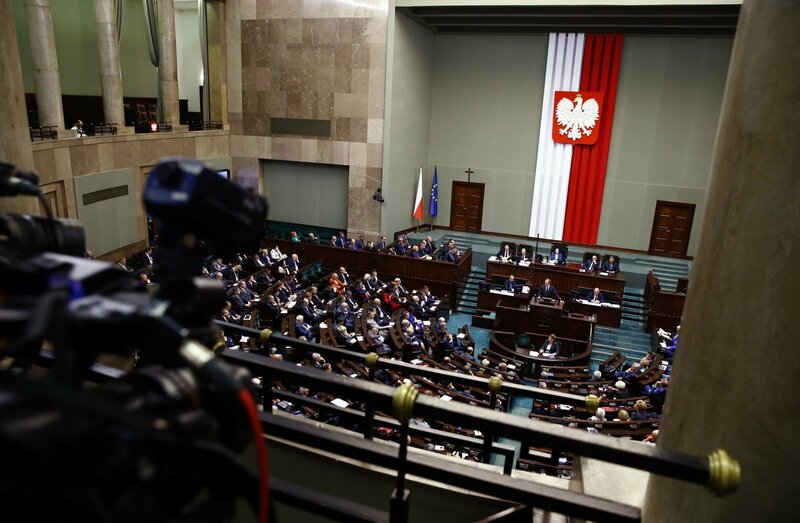 This follows visits by Prime Minister Mateusz Morawiecki and Marek Kuchcinski, the speaker of the Sejm, the lower house of the Polish parliament, last week and by President Andrzej Duda in mid-February. Karczewski is coming to Lithuania at the invitation of the local Polish community. Lithuania needs Poland's support in synchronizing its power grid with the Western European system and in increasing its defense capabilities. Poland, for its part, seeks support from Lithuania in its row with the European Union over its controversial judicial reform and wants to ensure good conditions for Orlen, the owner of the Mažeikiai crude refinery. The leader of the Senate is scheduled to meet with Viktoras Pranckietis, the speaker of the Seimas, and Prime Minister Saulius Skvernelis to discuss bilateral projects, cooperation, security in the region and the countries' common position on international issues. They will also speak about reviving cooperation between the parliaments. 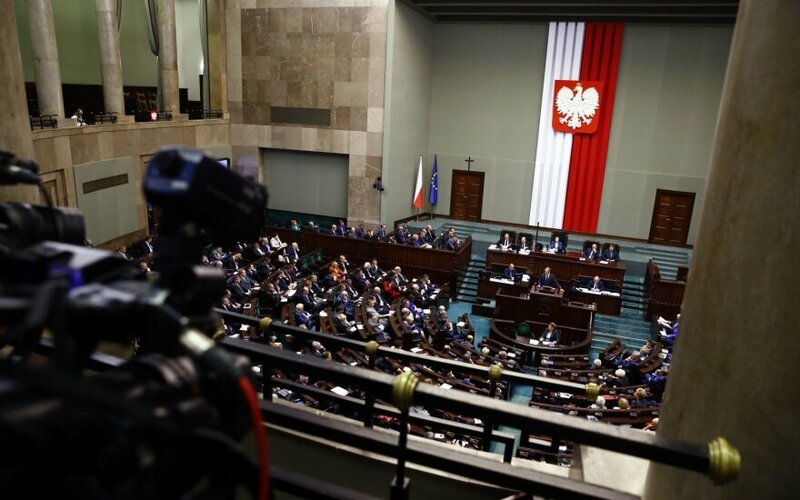 During a visit by Pranckietis to Warsaw in early March, Poland pledged to resume meetings of the Parliamentary Assembly. This format of cooperation between Lithuanian and Polish parliamentarians was frozen at Polish politicians' initiative back in 2009 at a time when Warsaw began to strongly criticize Vilnius for the situation of the Polish ethnic minority.